Called Playable Ads, the preview version of the feature will let users try out games and apps from the Windows Store before downloading them. Microsoft seems to have borrowed a leaf from Google’s ‘Play’book. 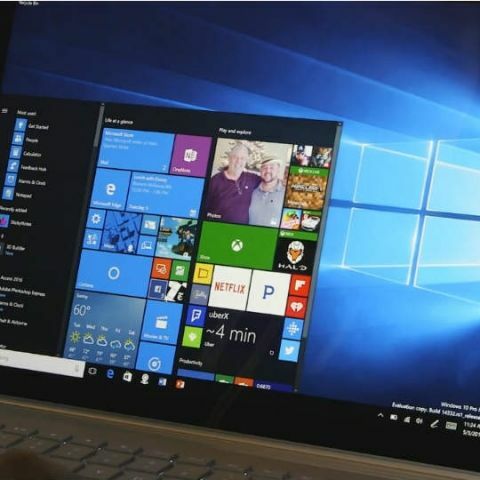 The Redmond-based software giant has rolled out a new preview feature for Windows 10, which will allow users to try out games and other productivity apps before purchasing them. Google is also testing a similar feature called Instant Apps on the Play Store. Called Playable Ads, the preview feature will let Windows 10 users test apps on the Windows Store for 3 minutes before making a decision to purchase the same. 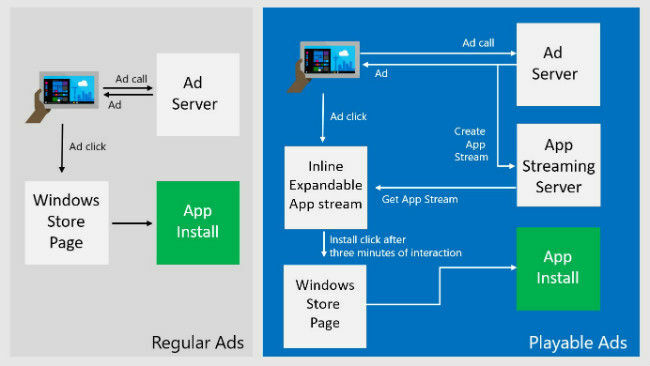 Currently, every time a user clicks on an app install ad, they are directed to the Windows Store page, leaving the current app to decide whether to install the respective ad. With Playable Ads, when you click on a promotion, the full app will stream for three minutes, letting users experience the various features of the same without interrupting ongoing tasks. At the end of the preview, users will have an option to click on a Windows Store link to complete the purchase of the app. While it is encouraging to be able to try out games and other software, the three minute window may not be enough time to make up one’s mind, or explore everything on offer. Microsoft feels that the description on the Windows Store product page of the app is not enough to woo users into purchasing the app. In addition, users can abandon the app preview at any given point during the three-minute trial. Microsoft is encouraging developers to create engaging experiences during the first few minutes of a game, to hook users right at the beginning, leading up to a purchase. “Users who install the game after three minutes of engagement are more inclined to use the game/app than those who just installed the app based on the product description page,” Microsoft writes in a blog post. Developers who want users to experience their apps before buying them don’t need to do much to enable the feature. Clicking on a “try now” button will automatically enable Playable Ads on the app and Microsoft will do all the necessary background work.